FREE SHIPPING: This item ships by UPS Delivery time is usually 7 to 12 business days from purchase date. Please allow 5 to 7 business day for tracking to update. 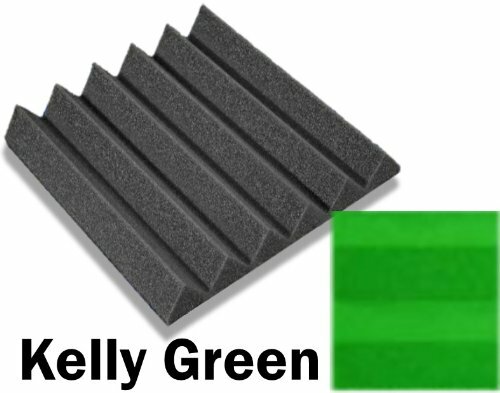 Our Acoustical foam products are cut and packaged at the time of order in order to provide a top quality product. Acoustical foam that is packaged for long periods can become deformed over time. If you have any questions about this product by F-Factory(Acoustic Foam), contact us by completing and submitting the form below. If you are looking for a specif part number, please include it with your message.